We can't guarantee the weather but we can guarantee the view. Sail with Ullswater 'Steamers' on England's most beautiful lake. Enjoy Ullswater Valley views as you sail between 4 piers. Plus, put on your walking shoes and explore Ullswater Way, a 20 mile footpath around the lake shore connecting all 4 piers together by foot as well as by boat. Home to the Hasell family since 1769, boasting fine Medieval, Tudor and early Georgian architecture. 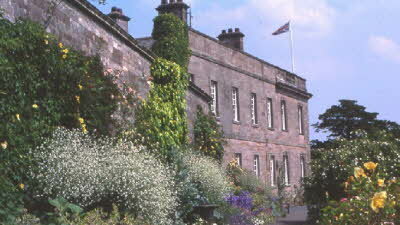 A wonderful day out, guided tours, 5 acres of award.winning gardens, mediaeval tearoom and gift shop. Dalemain is home to the internationally renowned Marmalade Awards, taste and buy the finest marmalades in the world. 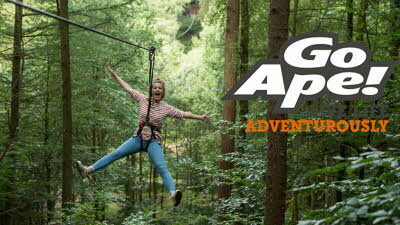 The UK's No.1 Forest Adventure, the classic and original Go Ape experience. Fly down zip-wires, leap off Tarzan Swings and tackle crossings whilst enjoying some of some of the UK's most breathtaking scenery. Stayed here for 2 nights. Lovely Cl with amazing views. 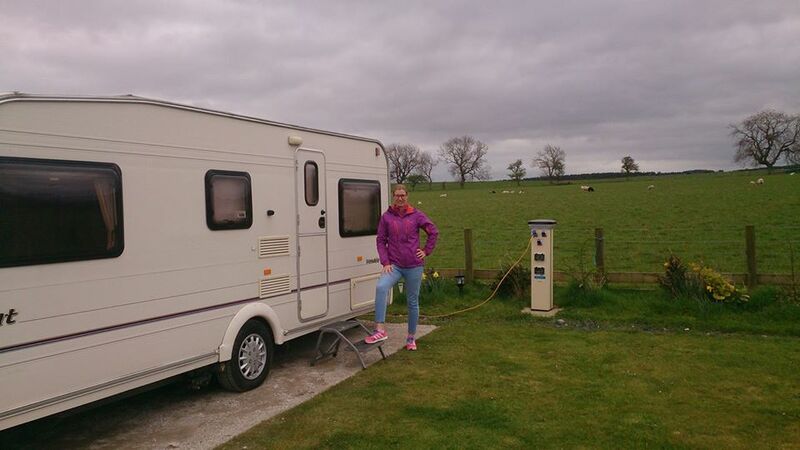 Sat nav will take you to the first caravan site but just drive a little way down the road and you will find it. 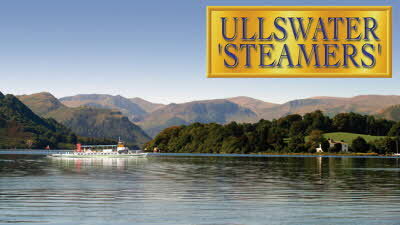 We visited Windemere, Keswick, Poolybridge and Ullswater and took a steam boat aroun the lake which is a must. Absolutely stunning scenery everywhere we went and having a campsite with the same views is a bonus, will definitely return here. Wife and I stayed here for 3 nights 30th July to 1st August. 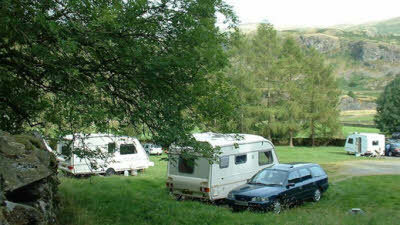 Great little site in a great location just off the A66 in wallthwaite. Access to the CL at the back of the barn is tight so be careful and narrow roads on the approach but nothing to bad. It has water, waste and bins and that's it......perfect. You have to use all your own amenities as there are no toilets or shower blocks. Views are spectacular! Good 4G signal on EE. Keswick is less than 10 minutes away from site to car park and in the other direction Morrisons is 15 minutes from site to car park. Fab site will definitely return some time soon. Absolutely wonderful location. The Sat nav will take you to the Troutbeck caravan site but you need to carry on down the road and turn left as the instructions say - over the cattle grid. Narrow road off this small country lane but is fine for most I would think. Amazing views!! All hard standing and facilities very close - water/chemical waste. Hopefully we will be back! 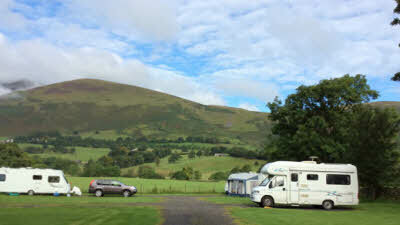 Wallthwaite is set in farmland with a little brook running down the side of it, it offers stunning views over the Cumbrian hills and although handy for both Penrith and Keswick has a great feeling of seclusion. All pitches are hard standing and although the initial access is a little tricky all units should cope with a little care. The owners of the site are very discreet and leave you to enjoy your break, the night before we left the site got a surprise thick covering of snow. We had snow chains and although got off the site couldn't get the unit up the nearby steep hill. David the owner without hesitation came to our rescue with his tractor pulling us up to the main road, clearly a kind man and we were very grateful. If you want to explore this area there is no better, prettier or friendlier base. This was out first visit to the CL and we were a bit concerned about previous reviews which commented on the narrow approach and lack of TV/radio signal. The approach is a single track road but with clear views straight across the fields so easy to see anything coming. The access into the CL itself around the farm buildings was a bit tight (we have a twin axle) but we managed OK. 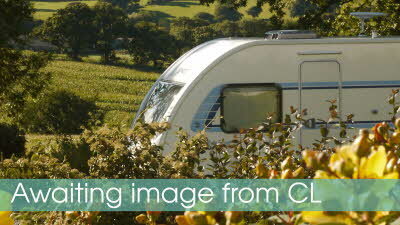 The site itself is level and sheltered with stunning views across to Blencathra. 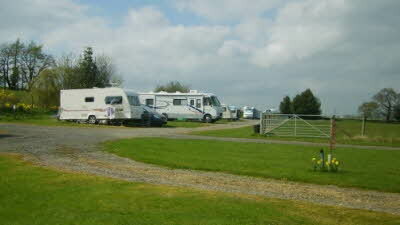 There are six, single width hard standing pitches so any awnings end up on the grass. Plenty of walking straight out of the CL but a short drive takes you into prime fell walking country. Keswick has all the usual amenities but Booths supermarket, for us, was a bit on the expensive side. There is a Morrisons at Penrith (depending on how long you are there for). No problem with the TV signal although who needs it with views like this. Good signal on mobile phone with EE. At £11.50 a night, if you enjoy peace and quiet and don't mind using your own facilities, then this has got to be a good choice. No recycling on site, which was a shame. We took ours down to Threlkeld which has recycling bins in the car park.